Baby, it’s cold outside! Here’s what’s going on at the Whynot. 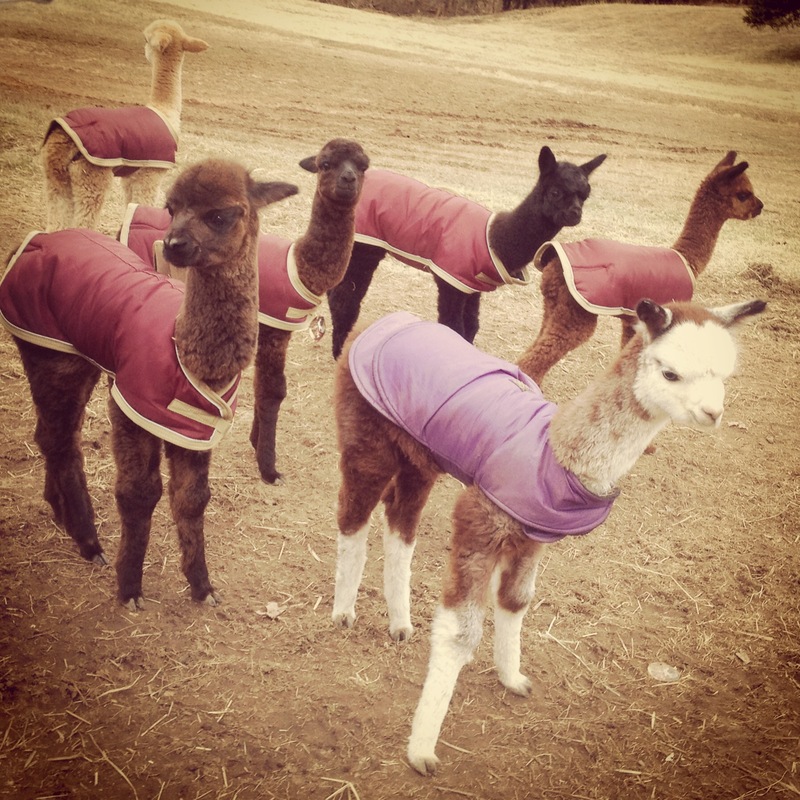 We have had eight alpaca cria in the past four months. Some of the babies are pictured above. We are struggling to keep everyone warm in these polar conditions. See the mayhem in the pig’s farrowing hut below. Everyone’s after a spot under the heat lamp. The piglets have won the coveted position, having better climbing skills. We will be back at the Huntersville Growers’ Market pavilion when this awful weather breaks! It’s sub-zero with the wind chill today! Everyone stay warm.